The DOL's new overtime regs go into effect December 1, and it's unlikely that every one of your clients has audited their employee pay policies and practices to ensure compliance. So are you ready to help them address the challenges they are sure to face? Are you comfortably conversant on the intricacies of the new white collar exemptions, the new minimum salary threshold, the potential penalties for violations, and other aspects of DOL's changes? Join your colleagues and two experienced employment law attorneys for a 60-minute webinar on what the new regs entail and how to best advise clients. The presenters will share a wealth of advanced, in-depth legal information on wage and hour compliance. They will also provide some of the practical business strategy that comes from their years of experience assisting, counseling, and representing employers of all sizes and industries. Clean-up, aisle exempt: The questions that arise during a classification audit are usually fact specific. Assessing the risk: Can a company absorb the risk of getting the exemption wrong? Willful violations: Employees who lost overtime wages as a result of a willful violation are entitled to compensatory damages of three years of back wages and may also be entitled to liquidated damages. Good faith: The FLSA provides a bit of relief to employers to help balance the subjective nature of the exemptions. Here's what they need to know. Additional considerations: What is the best approach for dealing with the upcoming change? Your Clients' New Overtime Challenges: Compliance and Risk Assessment Counsel Tips — is just $107. Kara Shea practices in the Nashville office of Bulter Snow. 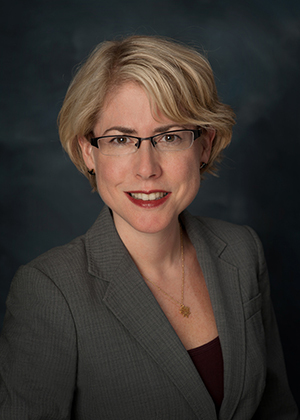 She serves as Practice Group Leader for Labor and Employment. She regularly counsels clients in financial services, healthcare and home health industries on employment law compliance. She has extensive trial and appellate experience in Tennessee and around the country. 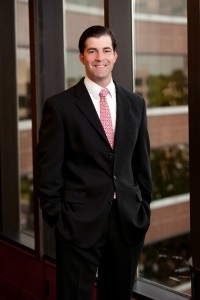 Brent E. Siler practices in the Memphis office of Butler Snow. He represents and defends clients in all areas of employment litigation, including discrimination, harassment, retaliation lawsuits, whistleblower, wage and hour, ERISA, defamation, and workers’ compensation matters.